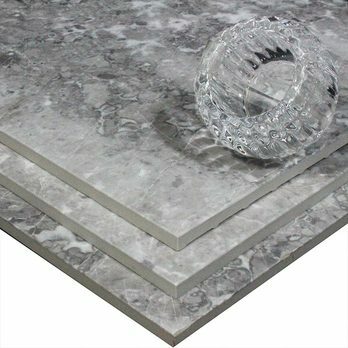 Provide walls and floors with an elegant appearance by choosing these Pacific Grey Marble Tiles. 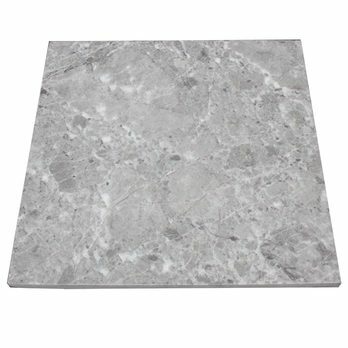 They feature a light grey colour which is interspersed by a classic veined pattern. 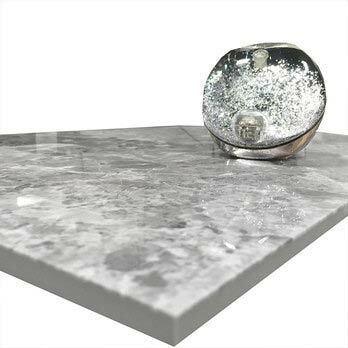 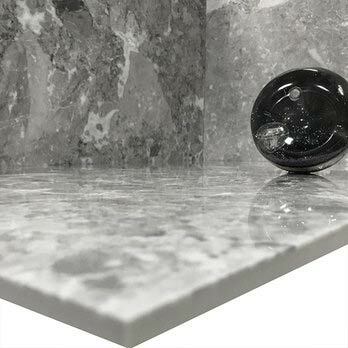 This style makes the Pacific Grey Marble perfect for minimalistic, contemporary layouts. 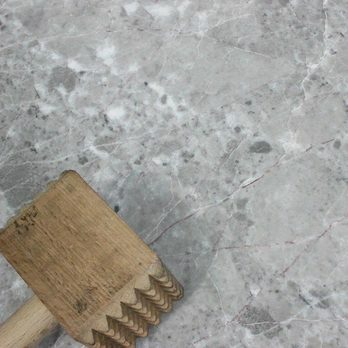 These natural stone tiles create a timeless look and are perfect for feature walls and decorative floor coverings. 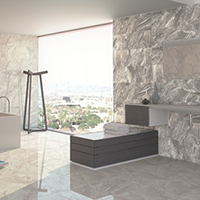 A polished finish helps to emphasise the distinctive natural beauty. 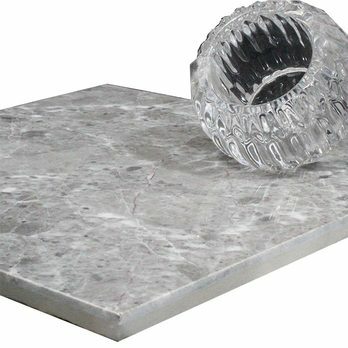 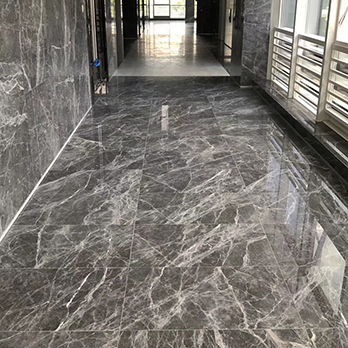 If you are looking to introduce a unique character to your home layout, these grey marble tiles are an excellent choice. 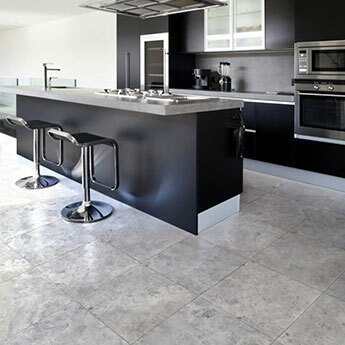 Not only are these tiles suitable for high traffic areas but they are also low maintenance and easy to clean. 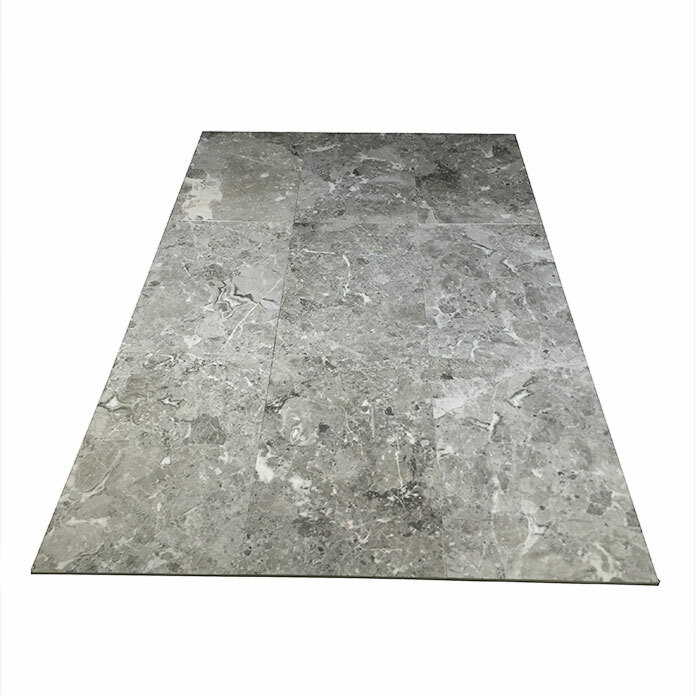 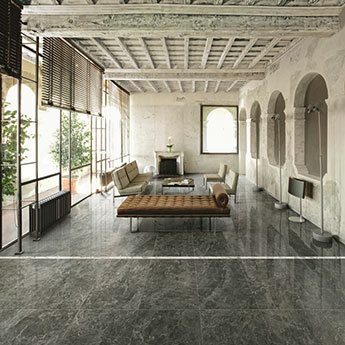 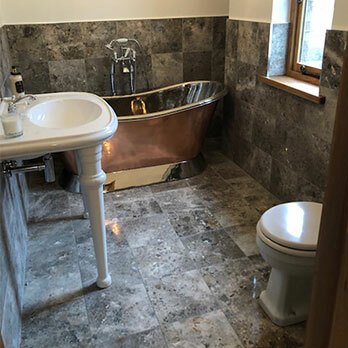 Pacific Grey Marble Tiles are therefore extremely popular for both residential and commercial properties. 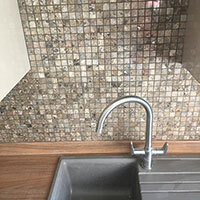 For a closer look at these tiles and to test the quality for yourself then we highly recommend that you order a sample.